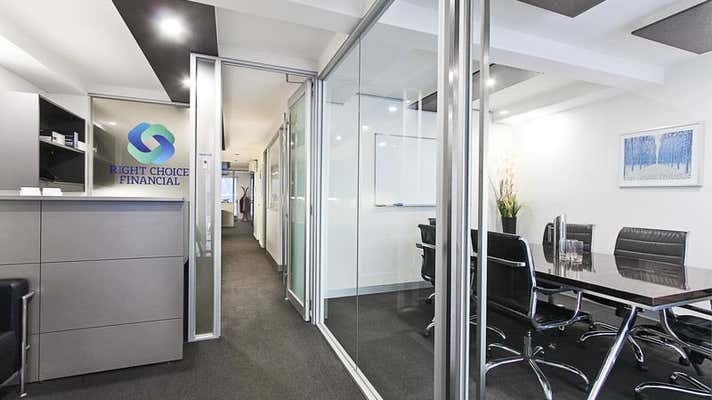 Self contained, ground floor office with smart glass partitioned board room and offices with an open plan work area with built in workstations. There is a kitchen and bathroom as well as secure basement parking. 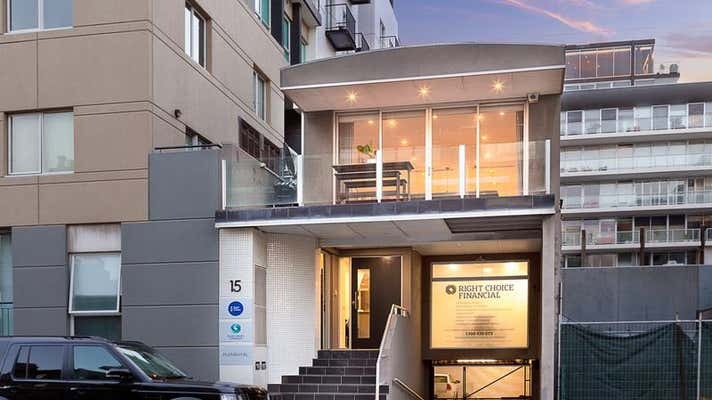 This property is positioned just off Beach Street between Station Pier and the Port Melbourne Yacht Club, surrounded by cafes and restaurants with popular Bay Street a block away. The light rail tram is only a short 7min walk away which takes you strait into the CBD. 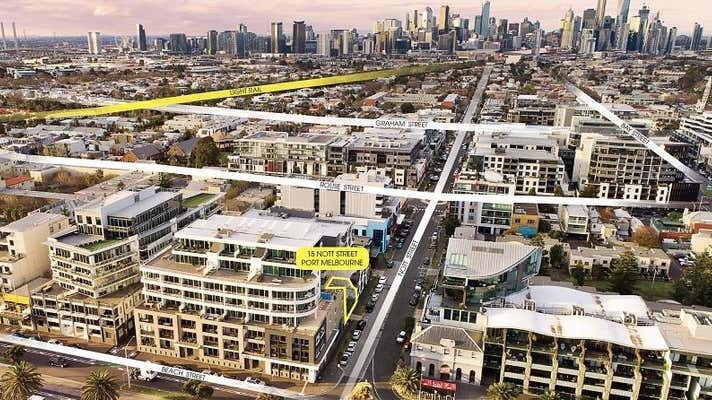 With the Todd road freeway entrance offering access to both the Westgate and Citylink freeways only 3km away.